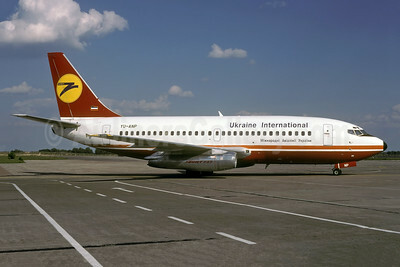 (PS/AUI) (Kiev) 1992 - Current. Photos. Framable Color Prints and Posters. Digital Sharp Images. Aviation Gifts. Slide Shows. 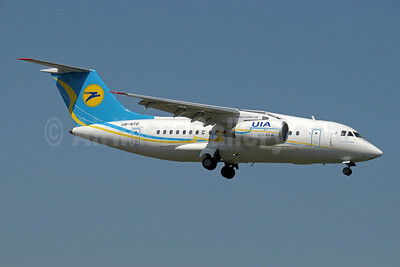 UIA (Ukraine International Airlines) (www.flyuia.com) Antonov An-148-100B UR-NTA (msn 0101) (AeroSvit fuselage colors, UIA tail logo) GVA (Paul Denton). Image: 907277. 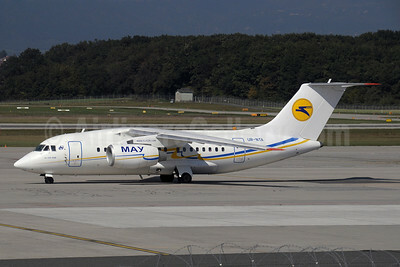 UIA (Ukraine International Airlines) (www.flyuia.com) Antonov An-148-100B UR-NTD (msn 0110) (AeroSvit fuselage colors, UIA tail logo) GVA (Paul Denton). Image: 910059. 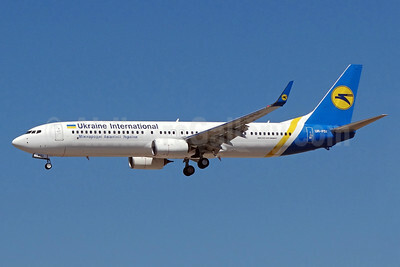 Ukraine International Airlines (Aviogenex) Boeing 737-2K3 YU-ANP (msn 23912) (Aviogenex colors) CDG (Christian Volpati). Image: 939696. 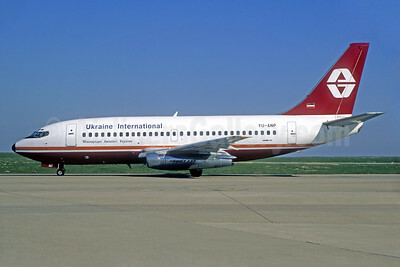 Ukraine International Airlines (Aviogenex) Boeing 737-2K3 YU-ANP (msn 23912) (Aviogenex colors) CDG (Christian Volpati). Image: 939697. 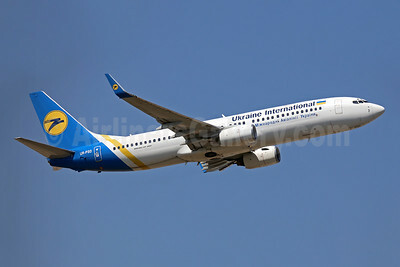 Ukraine International Airlines (Aviogenex) Boeing 737-2K3 YU-ANP (msn 23912) (Aviogenex colors) KBP (Rolf Wallner). Image: 942752. 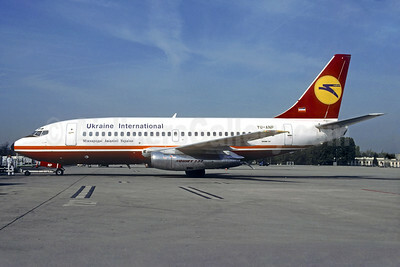 Ukraine International Airlines Boeing 737-2T4 UR-GAD (msn 22802) LGW (SPA). Image: 939173. 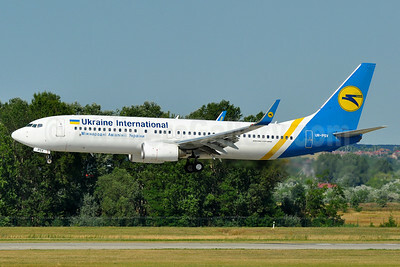 Ukraine International Airlines Boeing 737-5L9 UR-GBB (msn 28995) (Dniproavia colors) GVA (Paul Denton). Image: 913482. 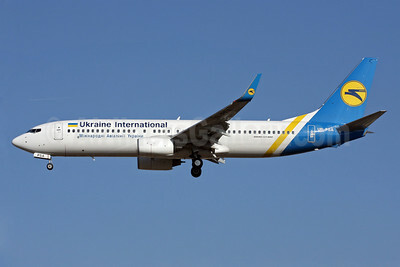 Ukraine International Airlines Boeing 737-5Y0 UR-GAJ (msn 25192) SEN (Keith Burton). Image: 903335. 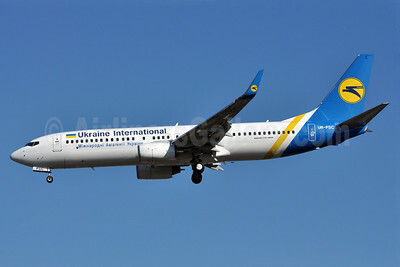 Ukraine International Airlines Boeing 737-5Y0 UR-GAJ (msn 25192) SEN (Keith Burton). Image: 906785. 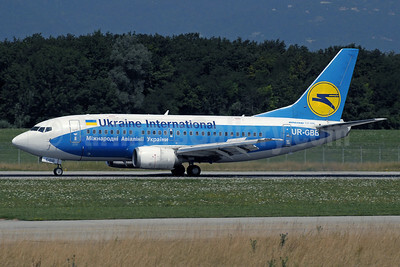 Ukraine International Airlines Boeing 737-5Y0 WL UR-GAK (msn 26075) ZRH (Rolf Wallner). Image: 921344. 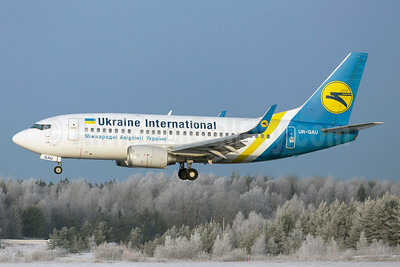 Ukraine International Airlines Boeing 737-5Y0 WL UR-GAU (msn 25182) ARN (Stefan Sjogren). Image: 926214. 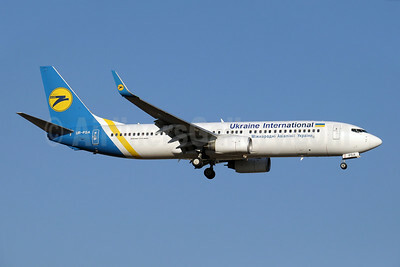 Ukraine International Airlines Boeing 737-5Y0 WL UR-GAW (msn 24898) BRU (Karl Cornil). Image: 910060. 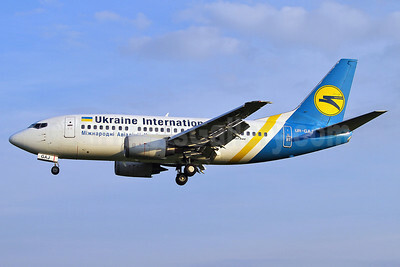 Ukraine International Airlines Boeing 737-5Y0 WL UR-GAW (msn 24898) CDG (Christian Volpati). Image: 906786. 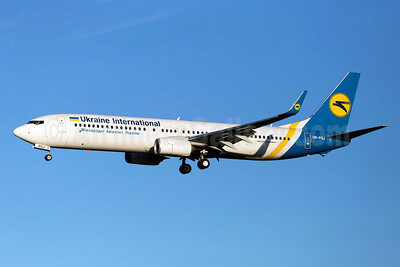 Ukraine International Airlines Boeing 737-8AS WL EI-EFL (msn 37534) DUB (Michael Kelly). Image: 933701. 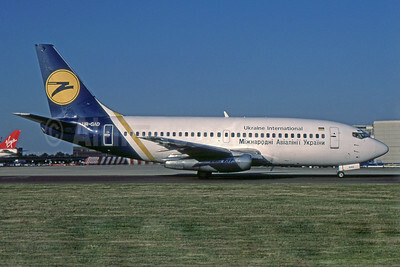 Ukraine International Airlines Boeing 737-8AS WL UR-PSV (msn 35017) BUD (Tony Storck). Image: 939172. 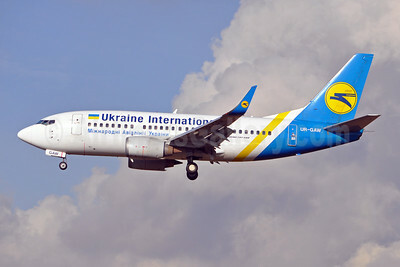 Ukraine International Airlines Boeing 737-8HX WL UR-PSA (msn 29658) AYT (Paul Denton). Image: 909036. 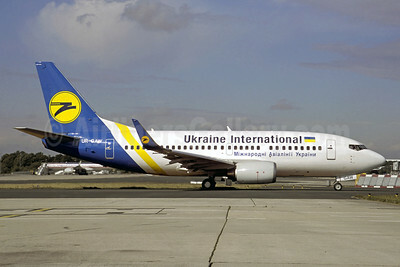 Ukraine International Airlines Boeing 737-8HX WL UR-PSA (msn 29658) LGW (Terry Wade). Image: 906787. 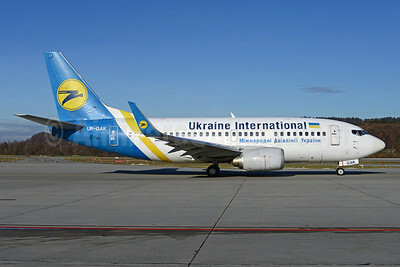 Ukraine International Airlines Boeing 737-8HX WL UR-PSA (msn 29658) PAE (James Helbock). Image: 903757. 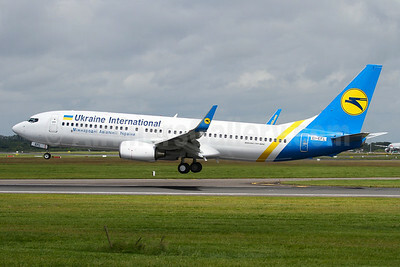 Ukraine International Airlines Boeing 737-8HX WL UR-PSB (msn 29654) AYT (Paul Denton). Image: 910061. 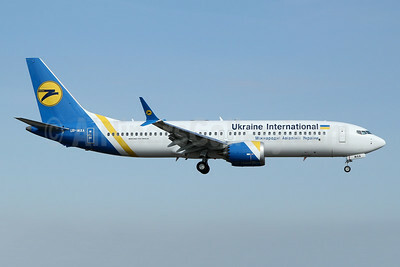 Ukraine International Airlines Boeing 737-8HX WL UR-PSC (msn 29662) LGW (Richard Vandervord). Image: 906788. Ukraine International Airlines Boeing 737-8Q8 WL UR-PSO (msn 30628) LGW (Keith Burton). Image: 944738. 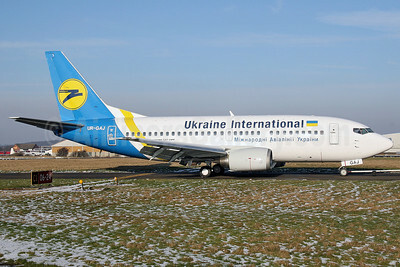 Ukraine International Airlines Boeing 737-9KV ER WL UR-PSI (msn 41534) FRA (Paul Bannwarth). Image: 931464. 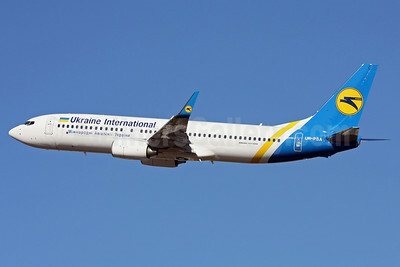 Ukraine International Airlines Boeing 737-9KV ER WL UR-PSJ (msn 41535) ARN (Stefan Sjogren). Image: 925545.